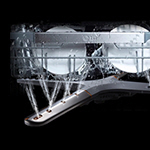 The XD4B14PS is a QuadWash Freestanding Dishwasher from LG that comes in 14 place settings and platinum steel finish. 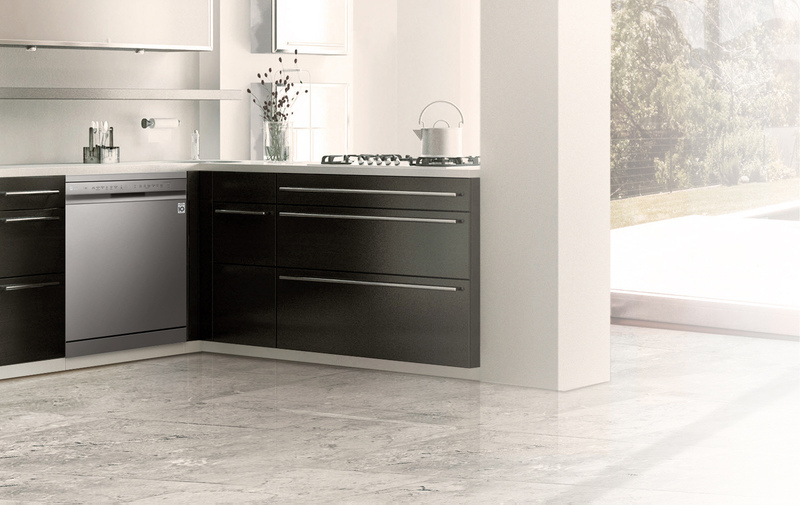 Understated elegance to add a touch of style to your kitchen. 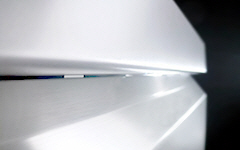 The sleek and elegant exterior design will enhance the look of any kitchen. 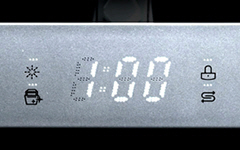 The discreet display provides information when needed and while the dishwasher is not running it remains shadowed to maintain a sophisticated appearance. 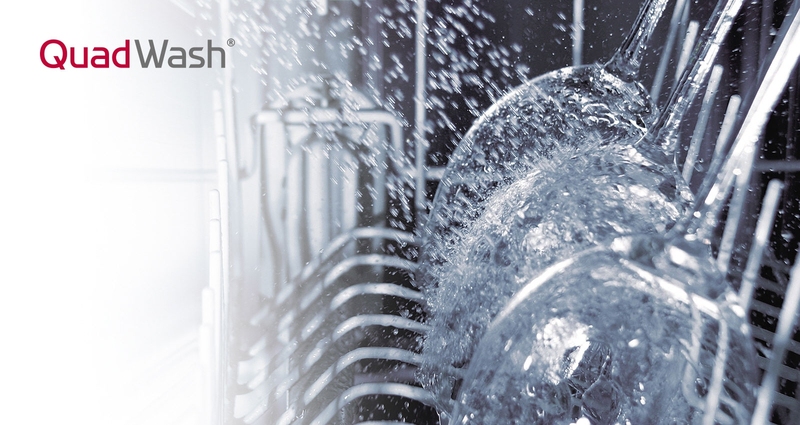 The QuadWash arm has 4 blades, and spins both clockwise and anti-clockwise while the two oscillating spray nozzles deliver water into every nook and cranny. 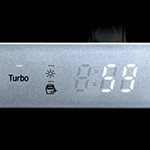 *Maximum load for Turbo cycle is 10 place settings. 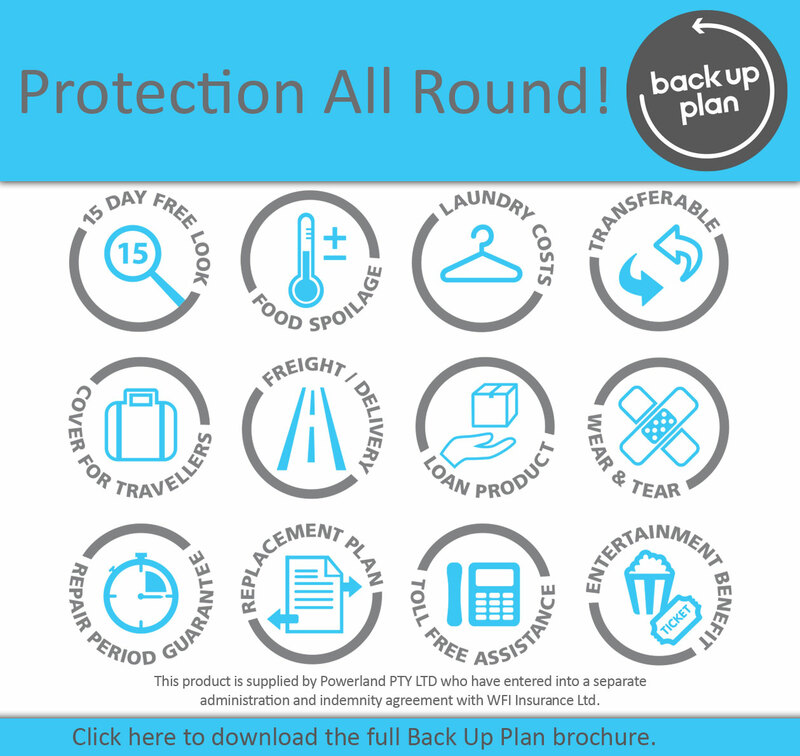 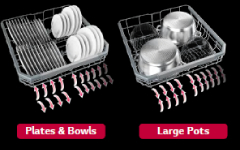 Load the dishes your way. 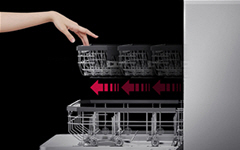 Folding tines let you fit dishes wherever you want. 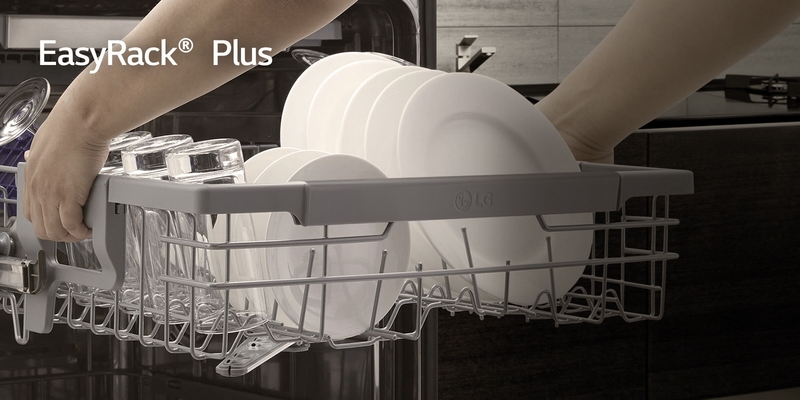 Even your heavy dish loads glide in and out smoothly with the help of LG's Glide Rail. 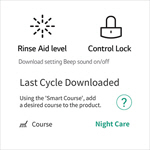 LG Quadwash dishwashers come with SmartThinQ technology, so you can download new wash cycles and diagnose problems on your smartphone. 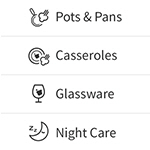 With the LG Smart THINQ smartphone app, you can download new wash cycles if you need a customised option such as 'Pots & Pans' or 'Night Care'. 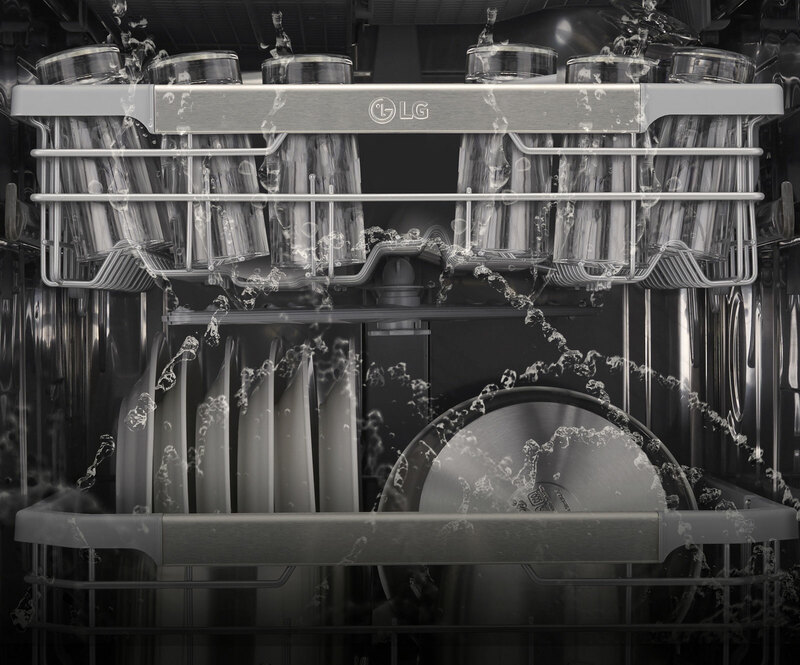 Keep your dishwasher fresh by activating the Machine Clean Reminder. 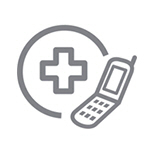 After every 30 cycles the app indicator will let you know it's time to run the cleaning cycle. 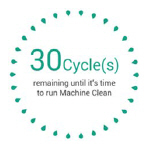 Personalise your dishwasher cycles by using the smartphone app to select different cleaning options. 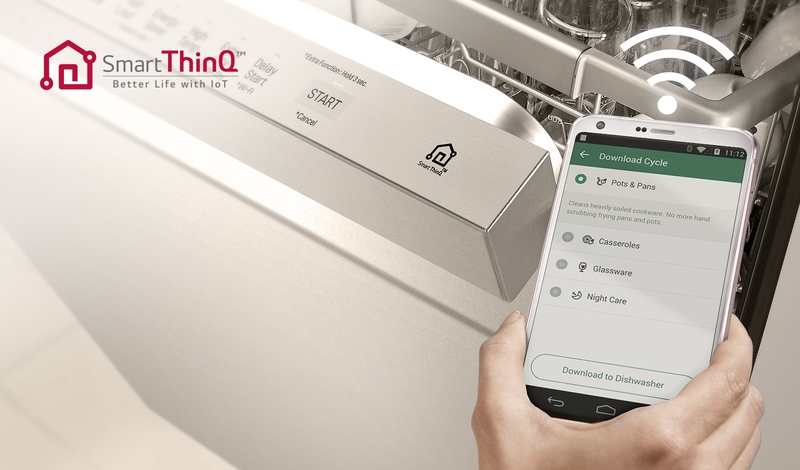 Troubleshoot issues using a smartphone and the LG Smart THINQ app as the dishwasher can "talk for itself" to find a solution to help save time & money on unnecessary call outs. 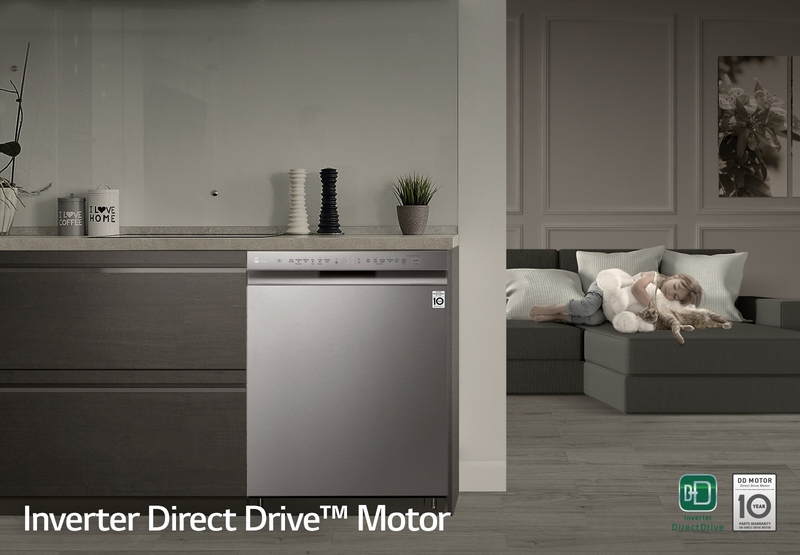 Direct Drive Motor: 10 Year Parts Warranty - 2 years parts and labour + 8 years on motor (parts only).